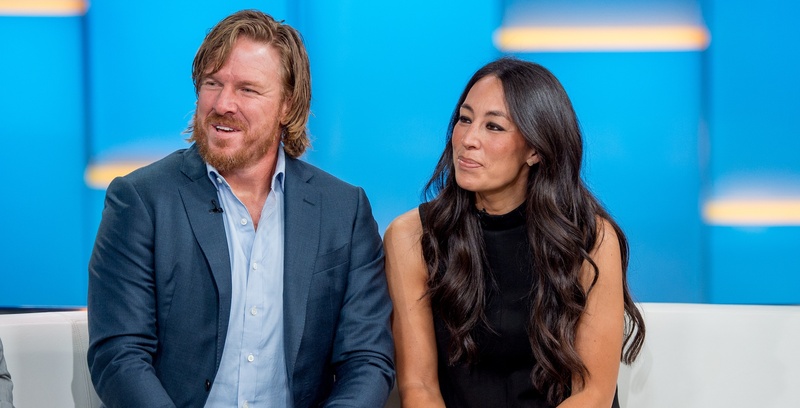 Joanna and Chip Gaines have had it with all the rumors circulating about the reason behind their departure from HGTV’s Fixer Upper — namely, the pregnancy rumor. In an interview with Entertainment Tonight on Oct. 17, the couple responded to gossip suggesting they’re expecting a fifth child. People, they do have four kids already. It wouldkind of make sense that Chip and Joanna are putting family first, no? Four kids is a lot of work even if you’re not the star of your own TV show. Chip told Today, “For us, the most important thing in the world is Jo and I’s relationship, followed very quickly by these four beautiful kids. We didn’t want to push it, to redline it for so long that we woke up and realized we are at a point of no return. We wanted to take a step back and focus on what is absolutely the most important thing to us.” Sounds legit to us. Any other theories out there? Because we think Joanna and Chip have pretty much covered all the bases. Nothing to see here, folks. Move along.